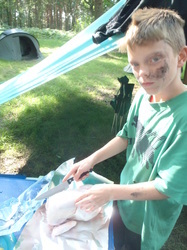 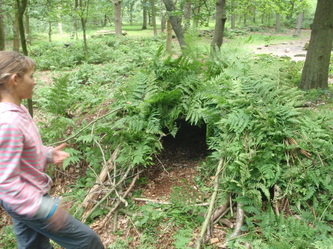 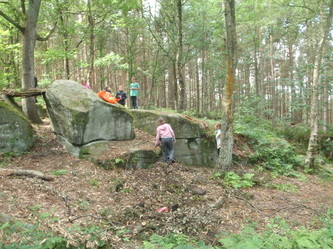 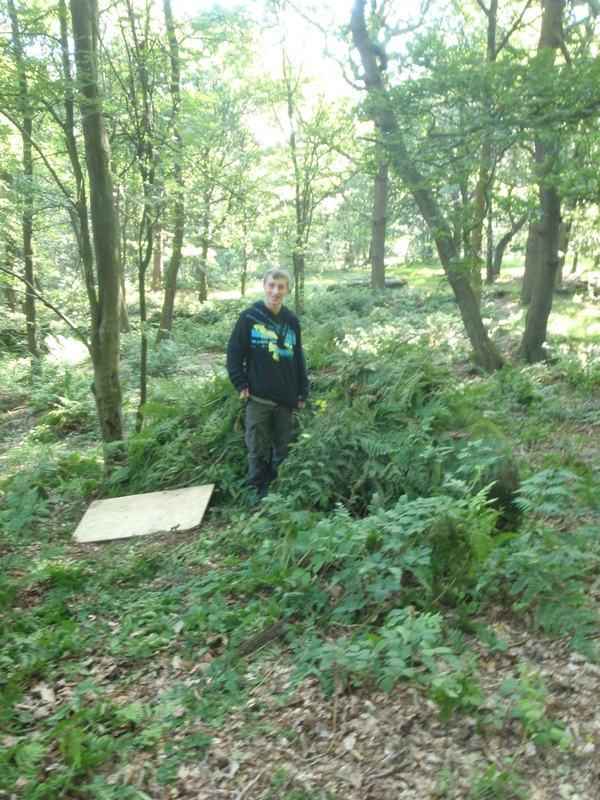 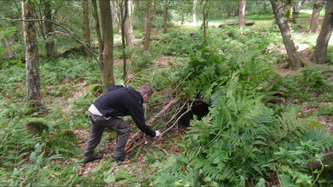 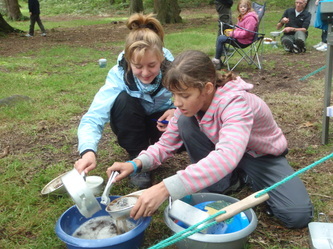 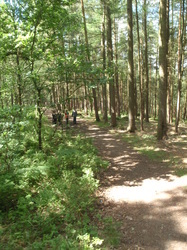 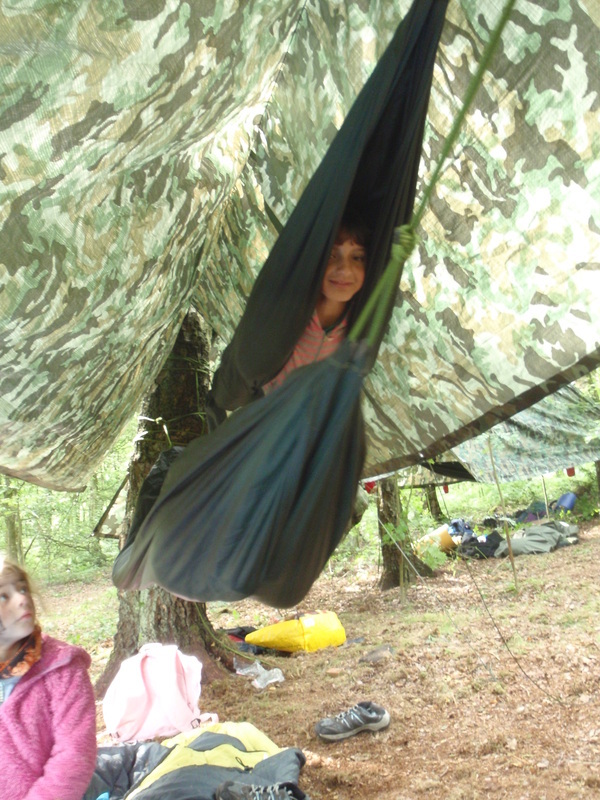 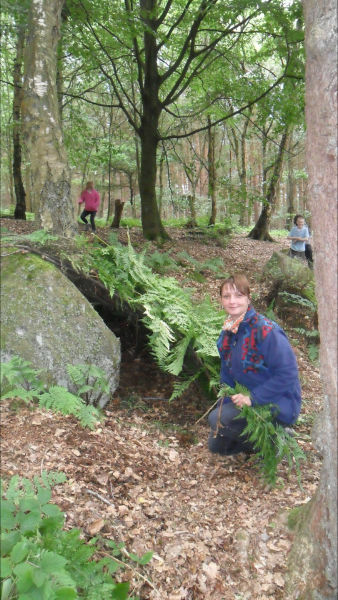 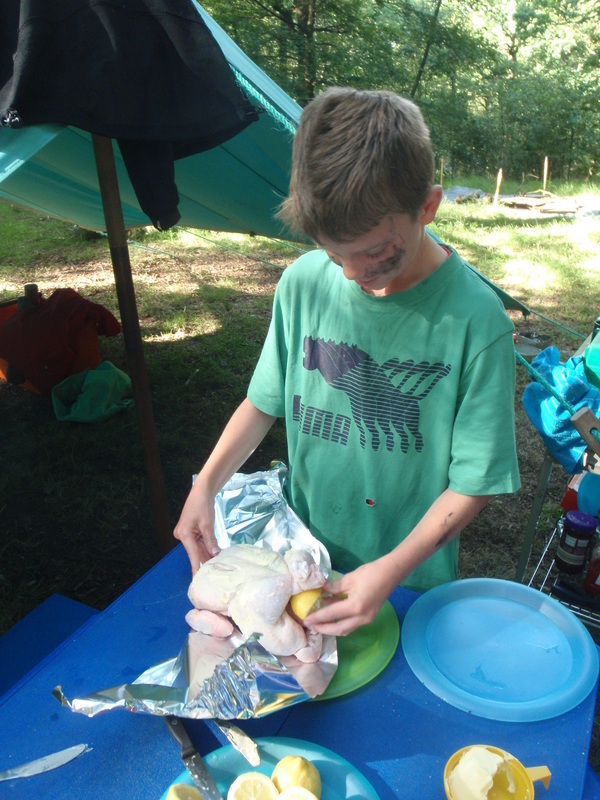 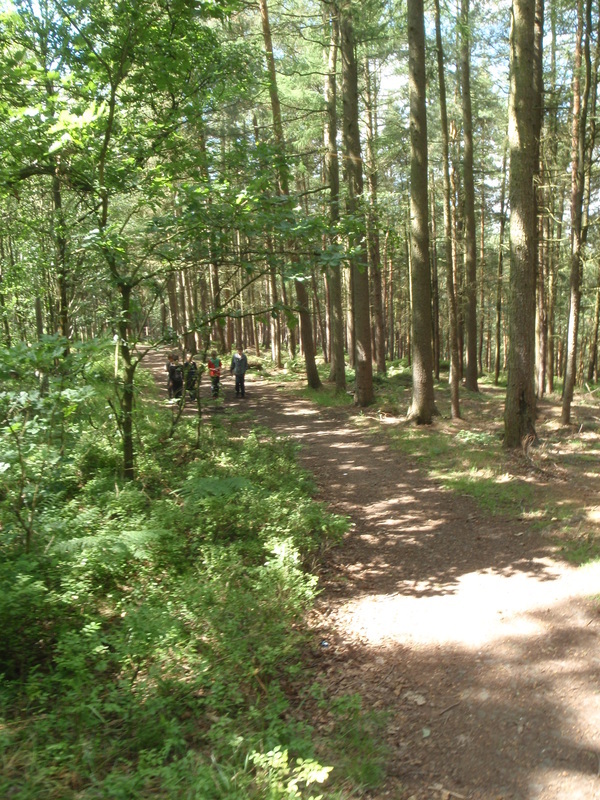 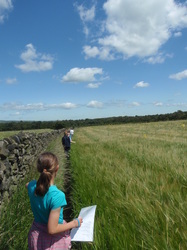 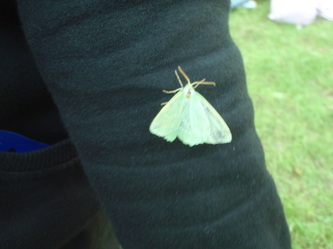 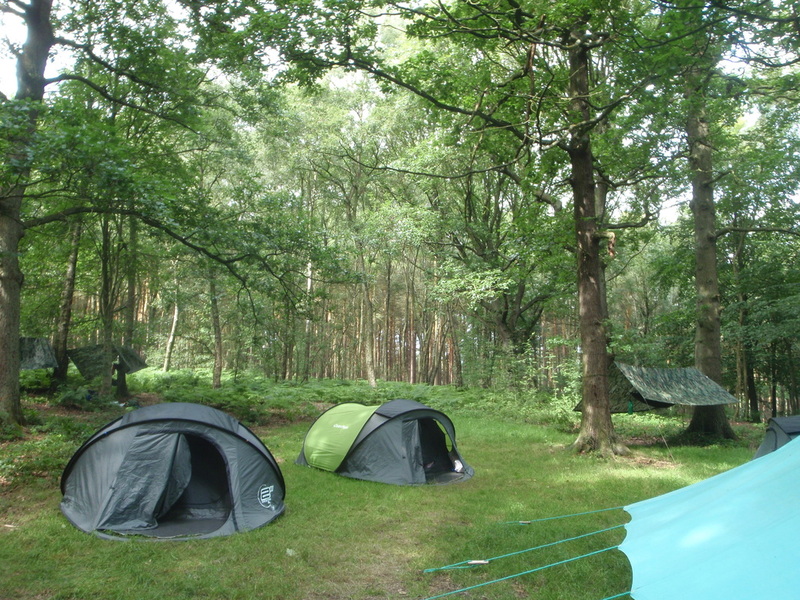 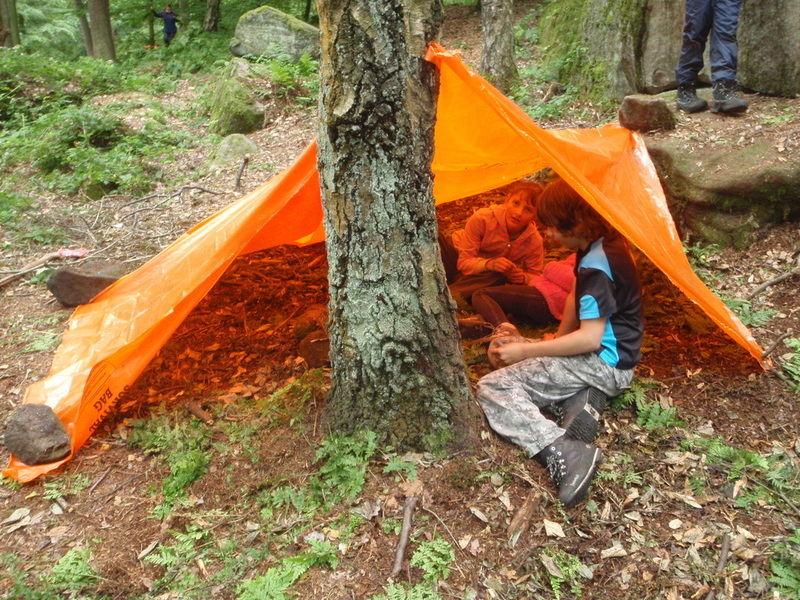 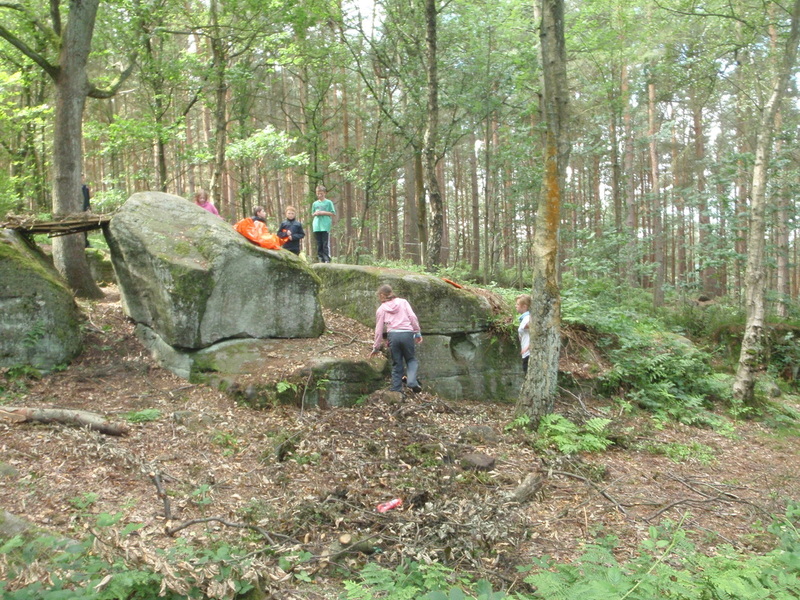 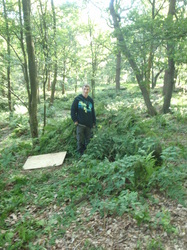 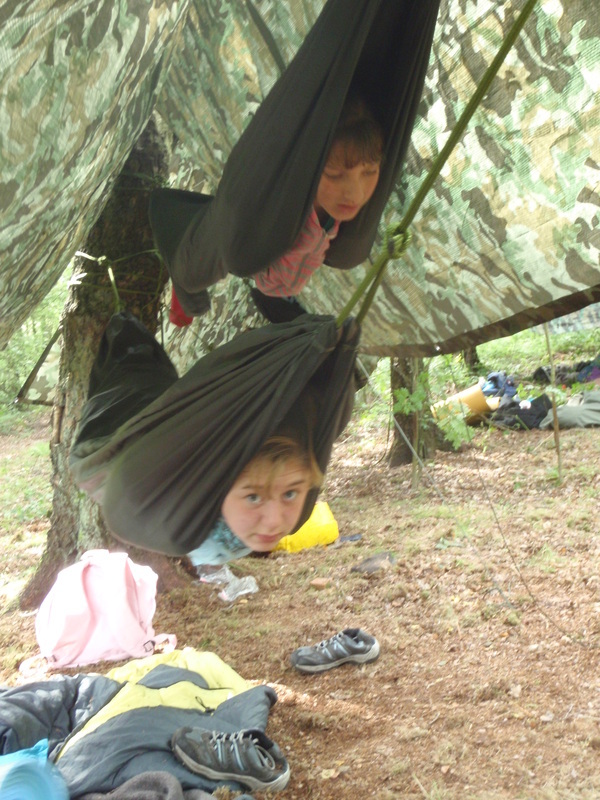 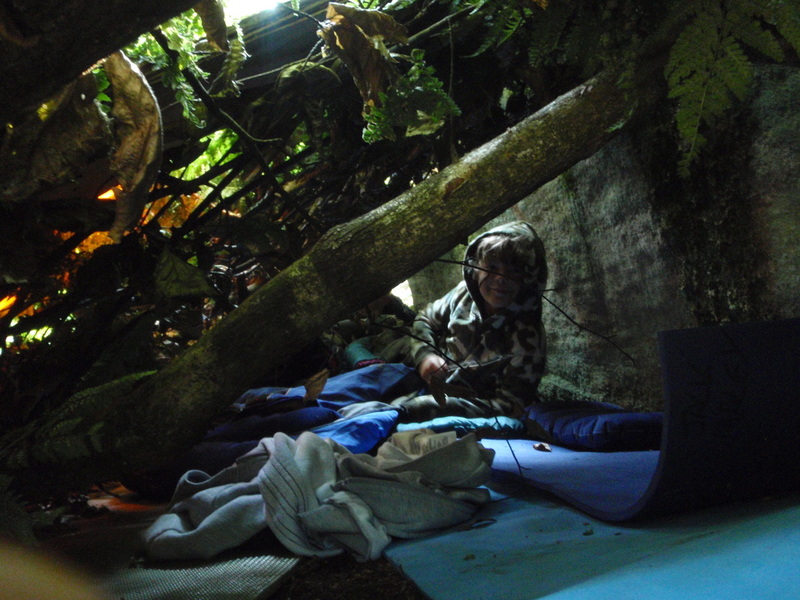 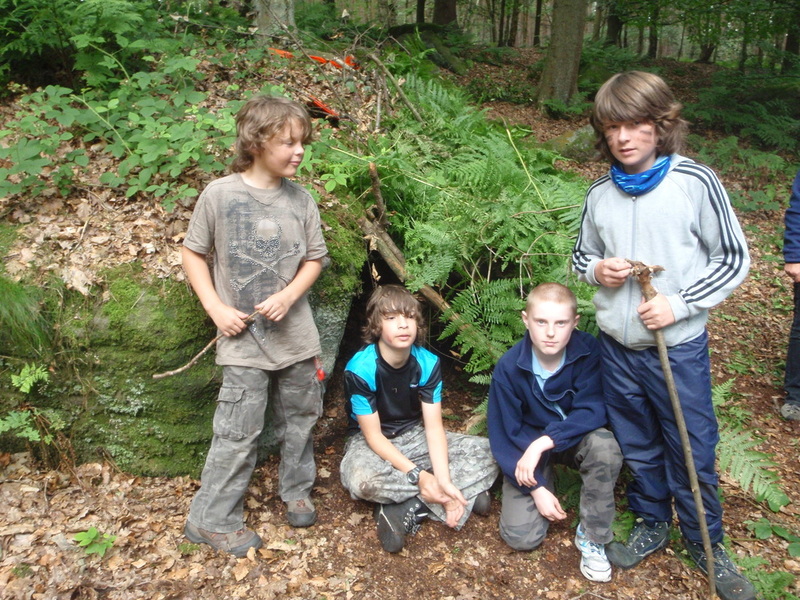 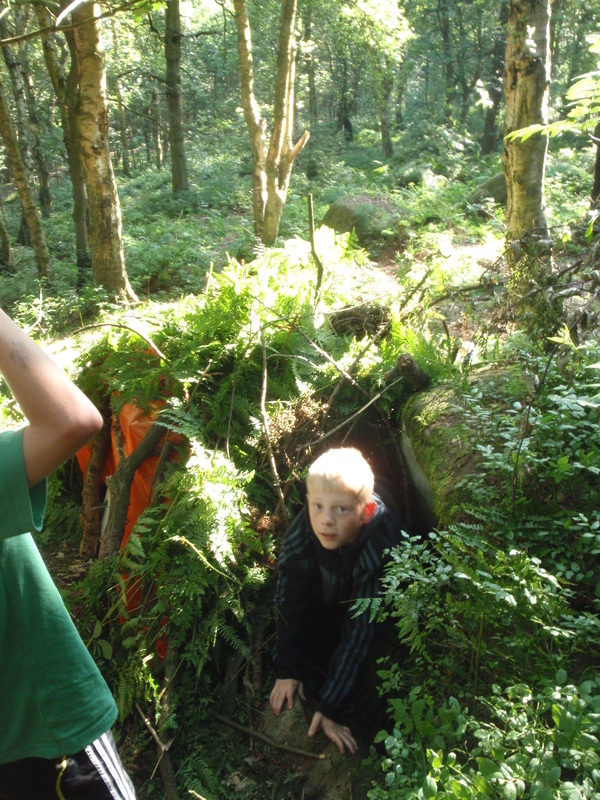 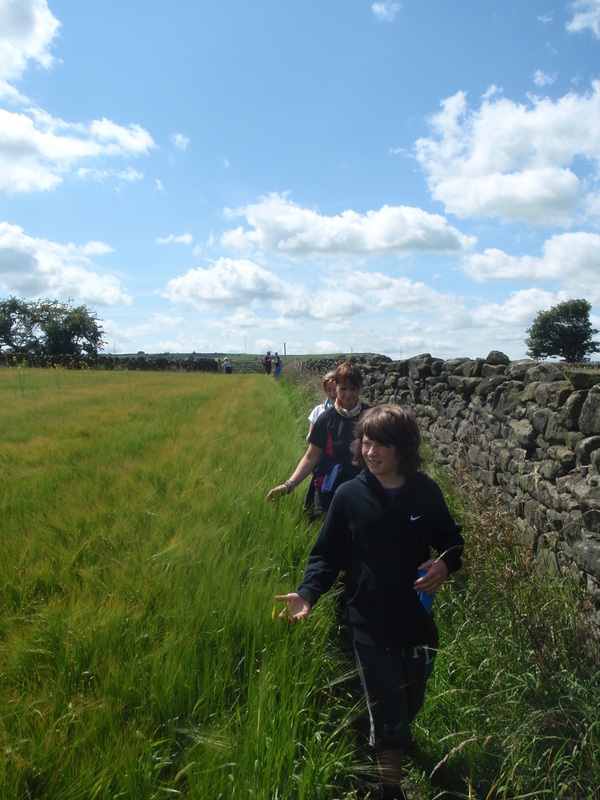 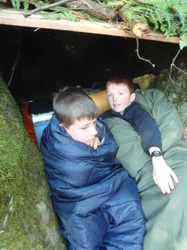 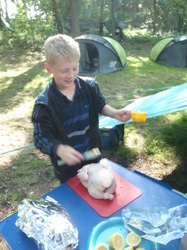 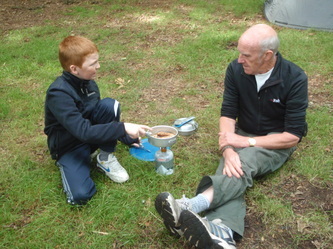 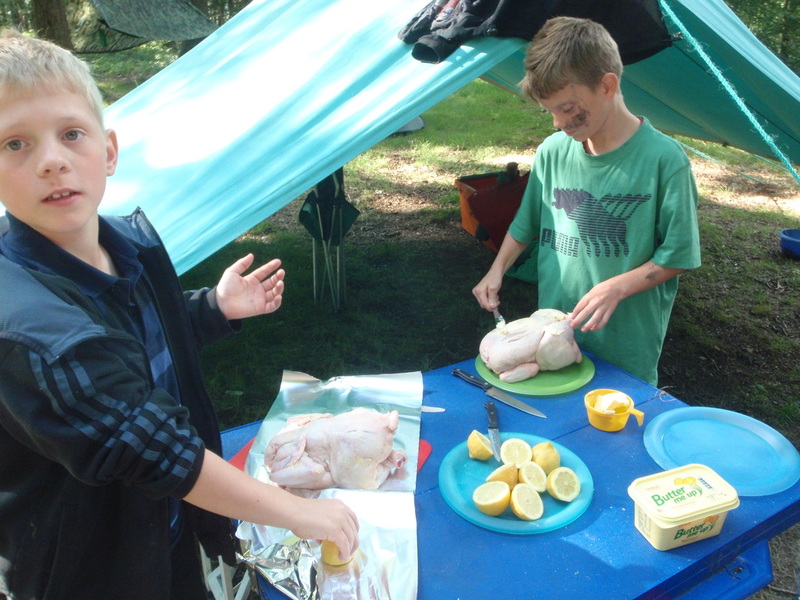 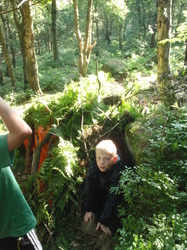 We had another camp at Blackhills in Yorkshire - our second time there this month! 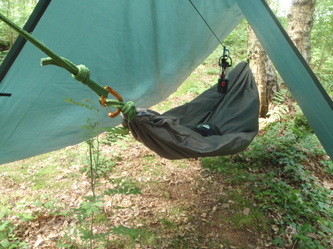 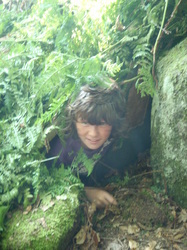 We slept in hammocks the first night then spent Saturday building shelters. 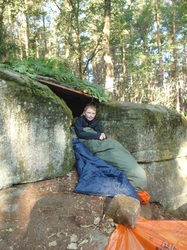 We slept in them that night. 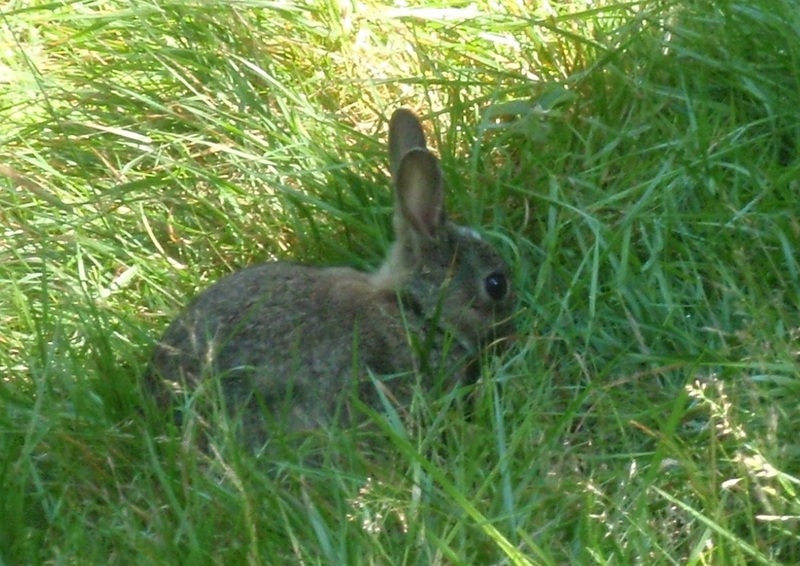 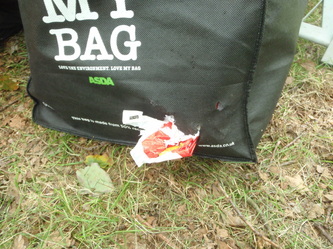 On Sunday we went for a walk, when we got back something had gotten into a tent and tried to eat it's way into our bread.